I recently worked with a couple who worked in the professional services field that came to me as they felt overwhelmed. They worked extremely hard but felt like they were going nowhere financially. They felt that they did not have a plan in place for the future. A brighter financial future looks different for everyone. Taking steps to a brighter financial future starts with just a few small changes to the way you deal with money. The key is to establish some good financial habits – no matter how old you are or how much money you earn. Most people secretly worry about their financial future and more importantly their retirement. By the time my clients came to see me they were clearly upset. They felt like a hamster on a spinning wheel, and worked too hard to feel this stressed. They felt confused about what financial decisions they needed to make. What they did have on their side was a desire to positively change their financial path and life journey into retirement. Financial advice is simply helping you on life’s journey. 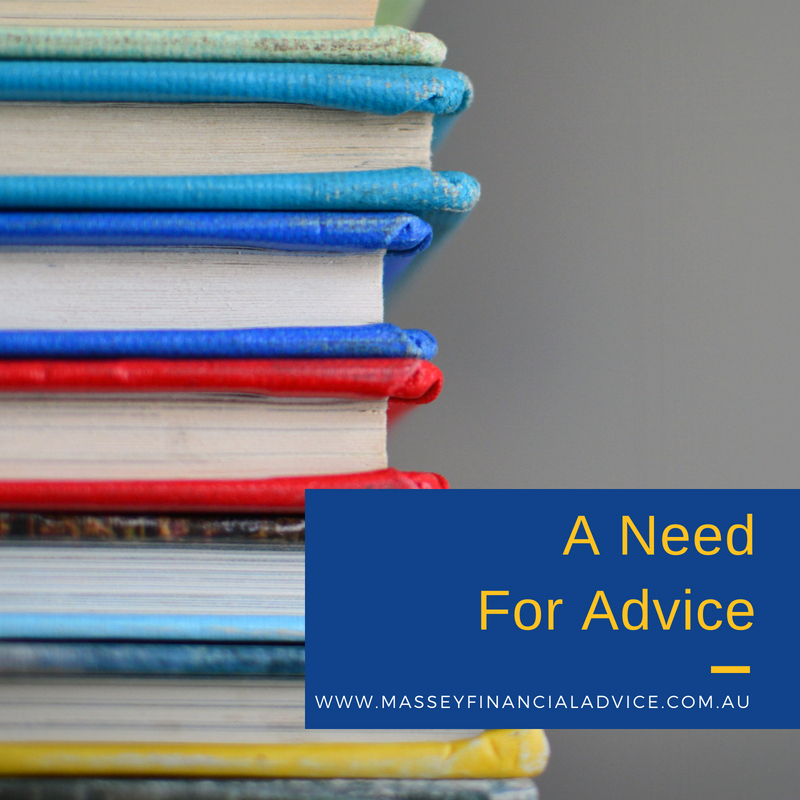 It’s about identifying any areas you may be able to structure your financial affairs more effectively and identifies any trade-offs you may have to make. 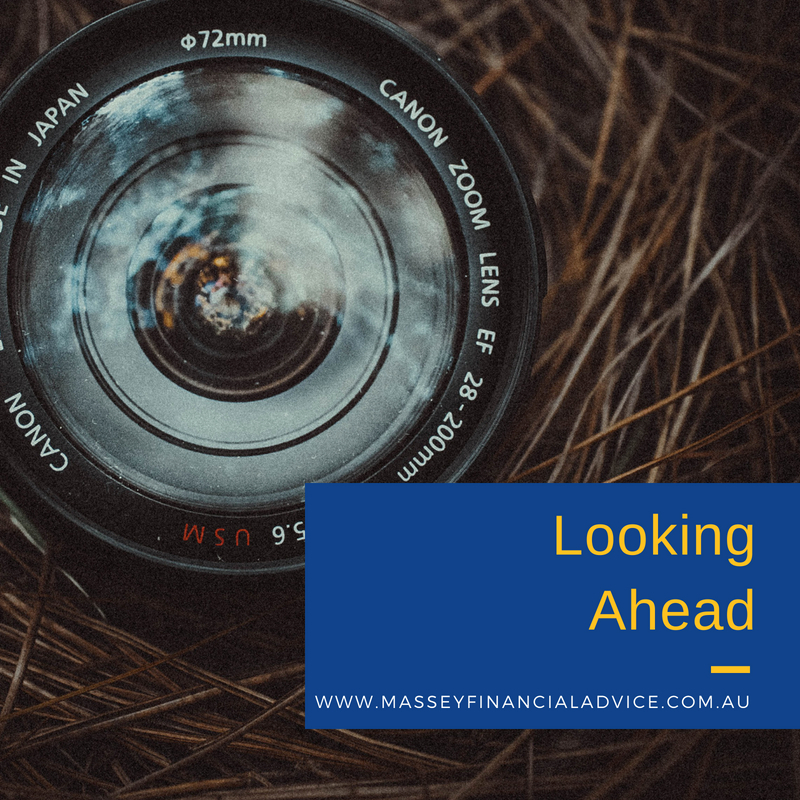 Massey Financial Advice has developed a proven process to help our clients grow future wealth. 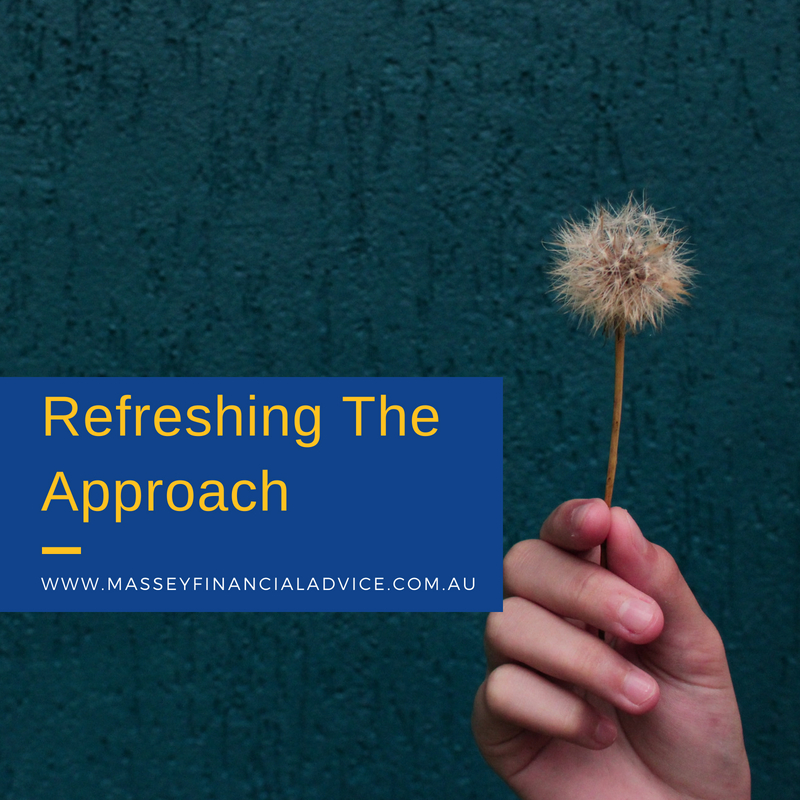 In my first meeting with my clients I took the time to talk about their challenges and acquire an understanding of their unique circumstances. I documented their goals, values, vision and all the financial information on a spreadsheet. I call this a financial map. 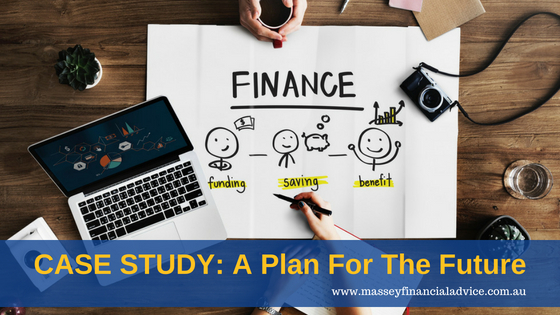 From this financial map I was able to develop a full financial plan tailored for my clients to allow them to start building towards their personal goals and objectives. My clients implemented this practical plan and with ongoing reviews between the three of us we have been delighted to see real results. A few months after that initial meeting with my clients, we caught up in a coffee shop to see how the plan was going. The clients were a completely different couple with a new found drive. They appeared more relaxed and much more positive about the future. During our conversation they told me that they felt in control of their finances and that their retirement was looking very bright indeed. By determining what you are trying to achieve and developing a plan it gives you a clear path to follow. I was happy that I could add value to this couple and their life journey.